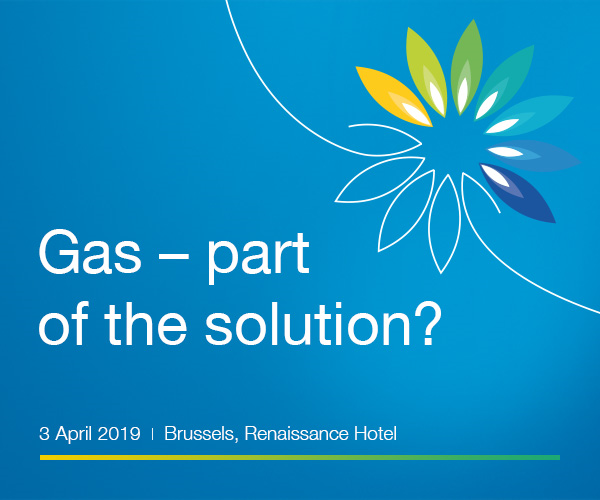 Eurogas Annual Conference – Can gas spur the energy transition in Central and Eastern Europe? This year’s Eurogas Annual Conference on “Gas – part of the solution?” will address issues for the energy sector and the gas sector in relation to the European Commission’s long-term vision to achieve a climate neutral Europe by 2050, the forthcoming gas legislation, sector integration and the role of renewable and decarbonised gases in the future sustainable energy mix. We will also discuss gas as a solution to the world’s energy challenges, as well as pathways to achieving a carbon neutral Europe and a robust gas market.